Professional Service from Rochester to Buffalo, Toronto and Syracuse. Round trip service 7 days a week by Luxury Sedan, Limousine, Mini Van. From home or office in one of our Luxury Cadillac sedans. One of our professional drivers will come to your door on time carry your luggage to the vehicle and ride you in comfort Door-to-Door service to the Rochester Airport. Meet and Greet Service our driver will meet you or your client at either the security gate or in baggage claim upon arrival of the flight. If you choose you can call our toll free number after you have your baggage and the driver will be at the door within 3 minutes. Serving Corporate Rochester, & Residents. When you can’t make it to pick up your Family , Friends or business associates Quality Transportation is the perfect solution. 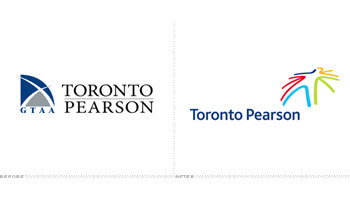 Toronto airport is the way to go for all international flights for Business or Leisure travel. 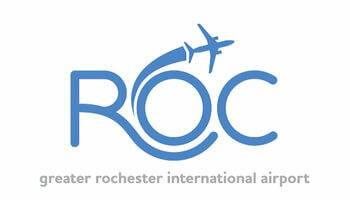 Not only is your flight non-stop and more convenient than flying out of Rochester & New York city. It is much less expensive. Quality transportation provides service from Rochester to Toronto 7 days a week anytime you want to go, Let one of our professional drivers take you to Toronto airport relax & enjoy the ride No worries about parking the car, driving, or spending more money staying overnight just to catch a flight. our rates are very affordable, we take care of all the details for your pickup and return. 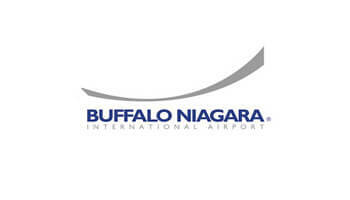 If you are looking for more Direct Flights Buffalo Niagara International is the answer. Averaging 130 daily flights with nonstop service to 24 cities Great for business travelers & families who don’t have time to wait for connecting flights. Much Lower Rates than Rochester. We will pick you up 7 days a week anytime when you want to go in a Luxury Sedan or Limousine at a competitive rate one low flat rate is all you pay. Call us for more details one of our agents will be glad to assist you. Providing service from Syracuse airport to Rochester and Monroe county areas. We offer a competitively priced alternative that is more dependable & elegant than a Taxi. Our Luxury sedans can accommodate up to 3 adults or two adults & two children with a full trunk capacity. Pick up from your door to Rochester, Buffalo or Toronto airport 7 days a week. And upon your return, we will be there waiting for your call to pull up to the door or we can meet and greet you at baggage.